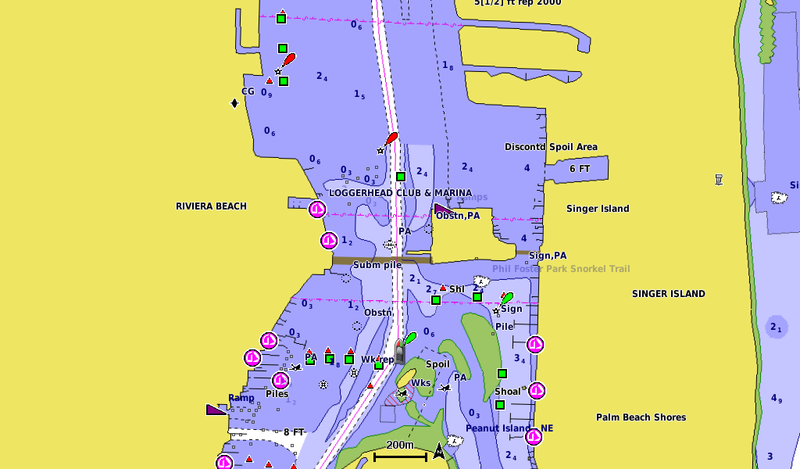 GPSMAP 1022 is designed for cruisers, sailors and sailing racers who need the advanced all-in-1 solution provided by our 10-inch keyed chartplotter. Features a large, bright screen coupled with a quick and easy-to-use keypad interface with user-programmable keys and a multifunction control knob. 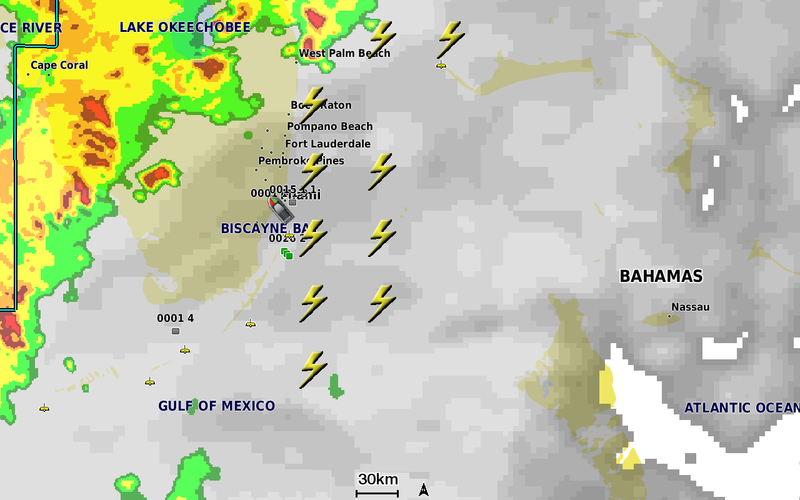 Garmin Marine Network support allows sharing of sonar, maps, user data, dome or open-array radar, IP cameras and Panoptix� sonar among multiple units. Includes NMEA 2000 network connectivity and NMEA 0183 support for autopilots, digital switching, weather, FUSION-Link, VHF, AIS and other sensors. 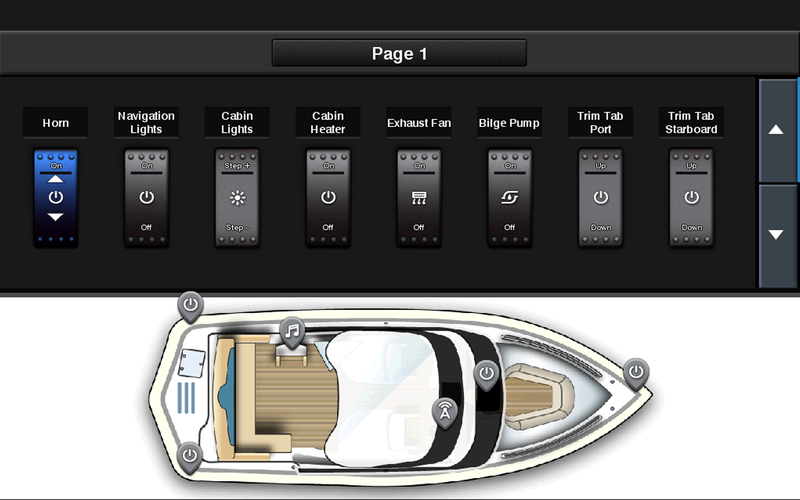 You also enjoy built-in Wi-Fi and ANT wireless connectivity directly to quatix � marine watches, Garmin Nautix� in-view display, gWind� Wireless 2 transducer, GNX� Wind marine instrument and wireless remote controls. 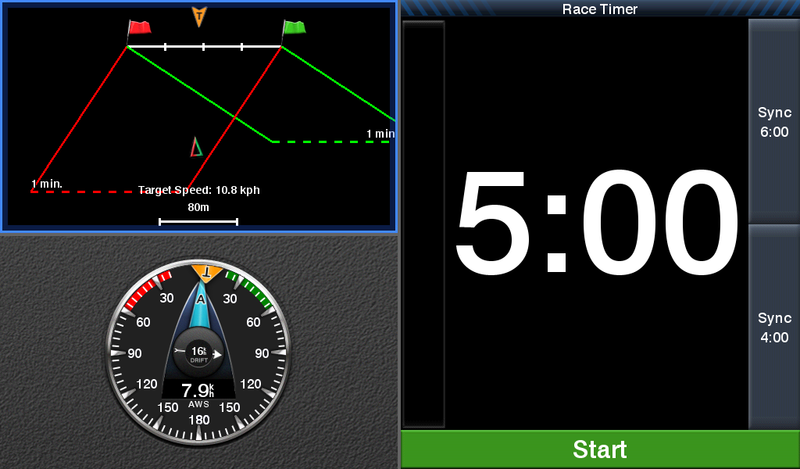 You can even stream and control a VIRB action camera from the chartplotter. Fast, responsive built-in 10 Hz GPS and GLONASS receiver refreshes your position and heading 10 times each second to make your movement on the screen more fluid. It makes dropping up to 5,000 accurate waypoints � and finding your way back to them � quick and easy. 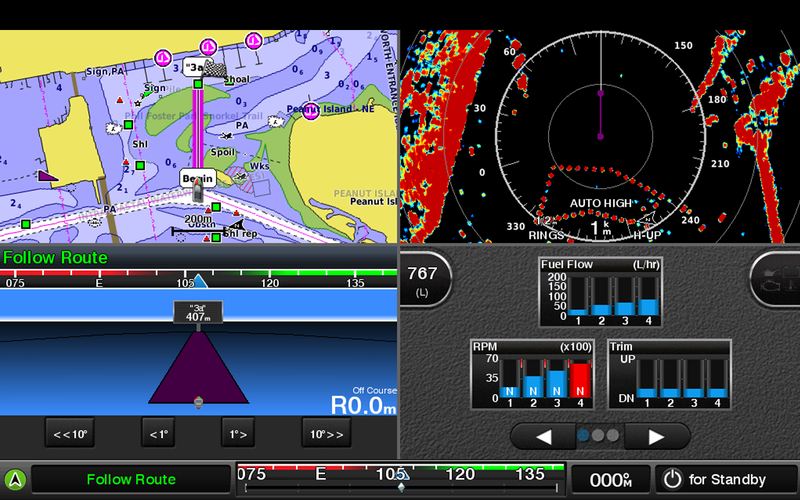 HD, which adds Garmin patented Auto Guidance� and other great features. If you have waypoints, tracks or frequently used routes stored on another manufacturer�s GPS product � or on a Garmin handheld device � it�s easy to transfer those items to your new Garmin chartplotter via industry-standard GPX software formatting. 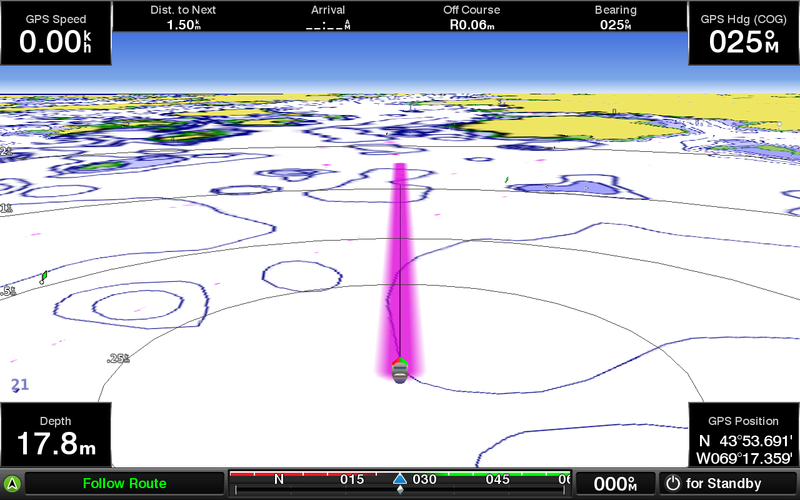 �Auto Guidance is for planning purposes only and does not replace safe navigation operations.